Lakefront, level lot in Sunset Bay. A cove lot with navigable water MOST of the year. 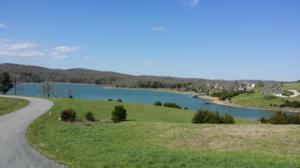 Views of main lake body and private cove at Leilas Way. Level for an easy build. View of lake will not be obstructed. This is a sought after community which is across lake from the 244,000 acres Chuck Swan Wildlife Management area. Have all the amenities of a fine community along with the natural amenities of this WMA. 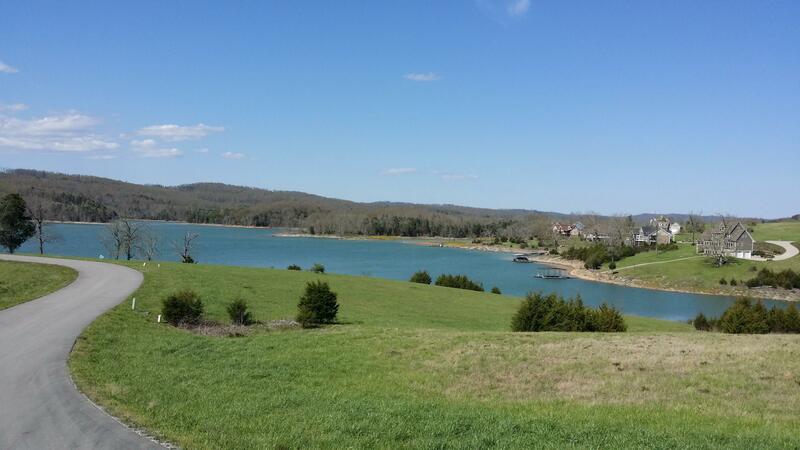 Take a drive out and don't miss the chance to own a fine lakefront lot at a great price.